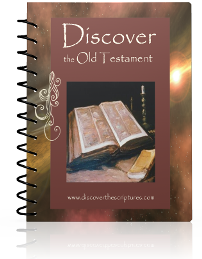 Time to study the Old Testament with your kids for homeschool. 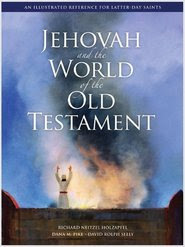 If you have a Seminary student, they are studying the Old Testament. 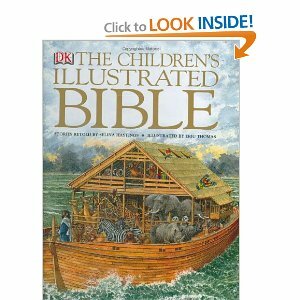 But even your little kids can enjoy some of this ancient text. 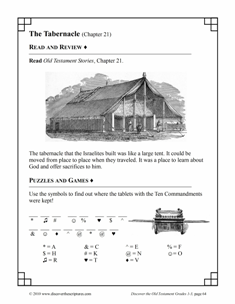 In homeschool, we cover it as part of World History from the elementary school years through high school. 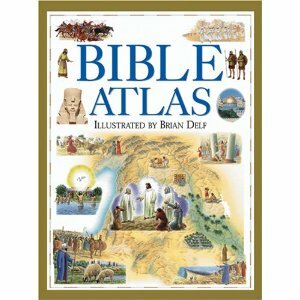 Each of our young kids have always had their own Bible -- and I am not talking about those fine leather ones. They each get one they can write and color in -- with pages that are not too thin. 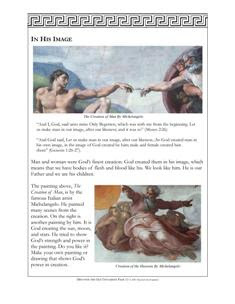 My youngest kids get some crayons too and we draw or underline key scriptures. We have used stickers too. 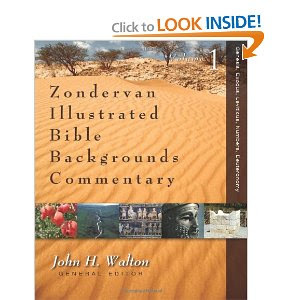 In supplementary books, I mainly look for great illustrations and pictures. 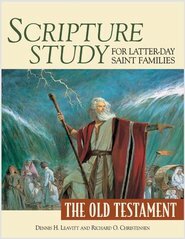 Mormons interpret the scriptures differently than the "Christians," so sometimes the text may not be correct. This is especially true with the creation. 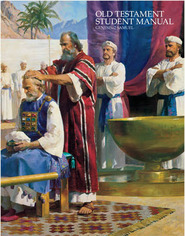 You can find these books at Amazon or Deseret Book. 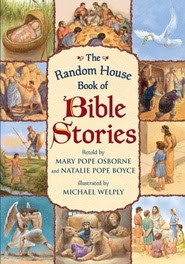 This picture book is produced by the LDS church and has video to go with it online here: The Old Testament Stories You can watch it on your computer and buy the book at LDS.org. 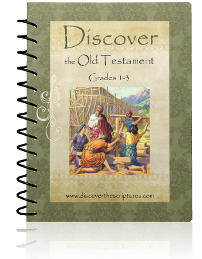 Discover The Scriptures is a new source for LDS homeschooling families. 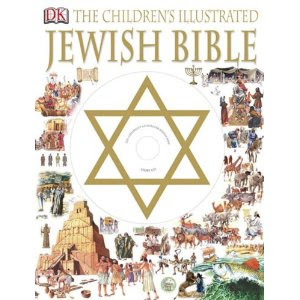 They offer some study manuals and workbooks for K - 7 +.